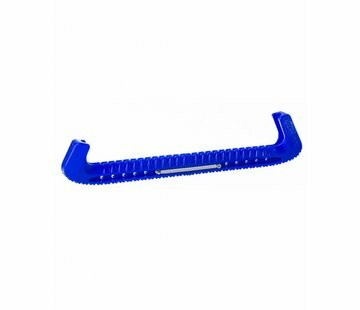 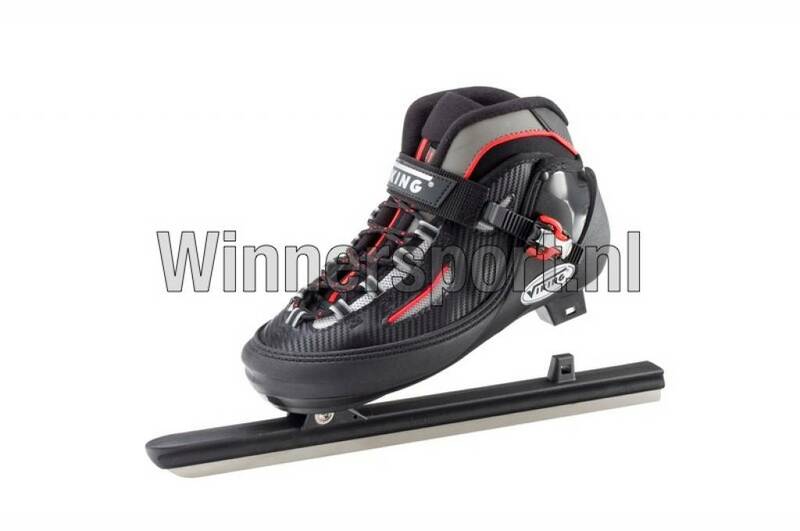 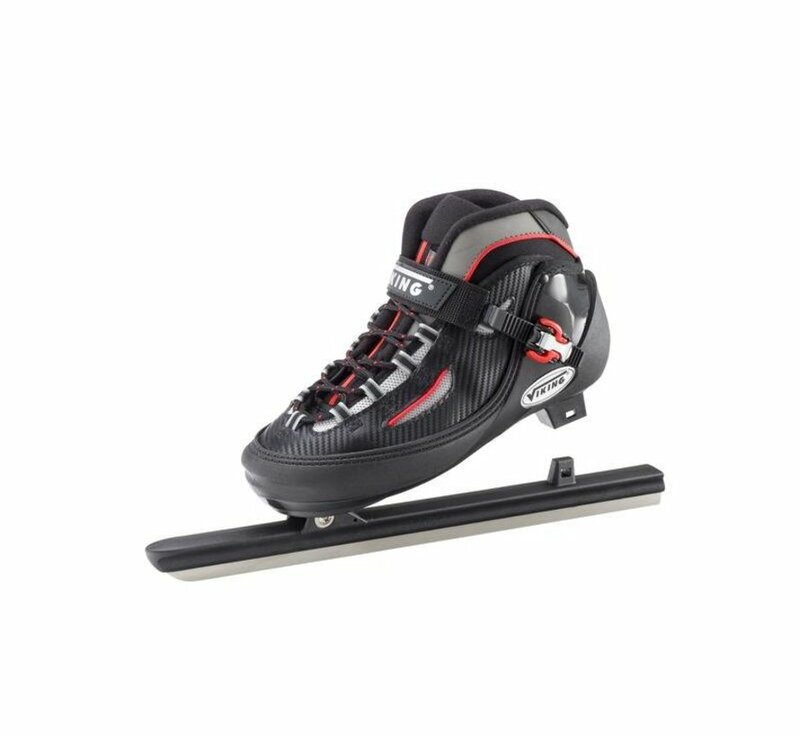 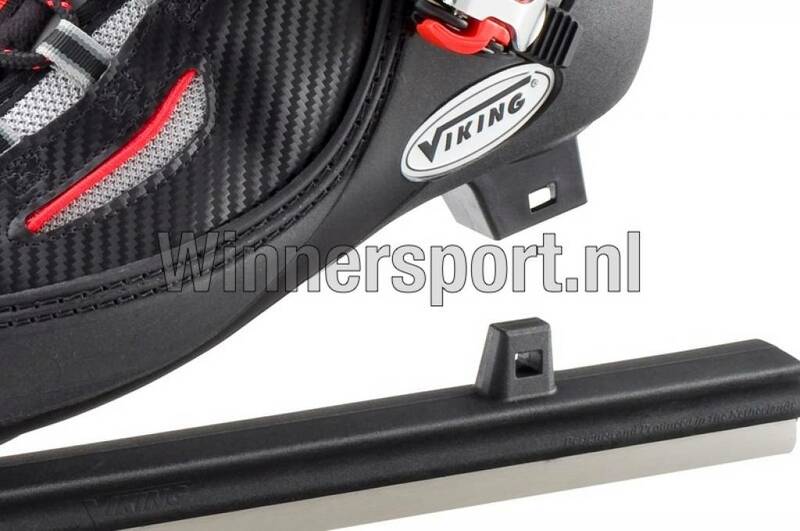 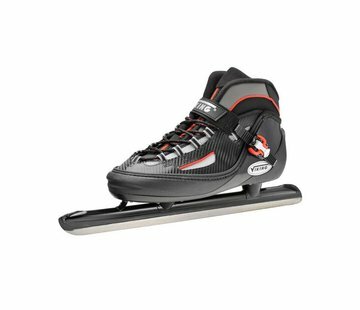 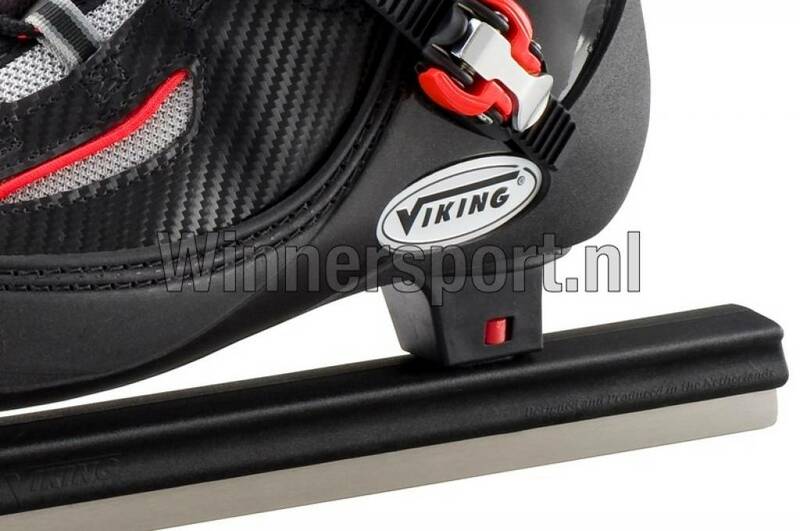 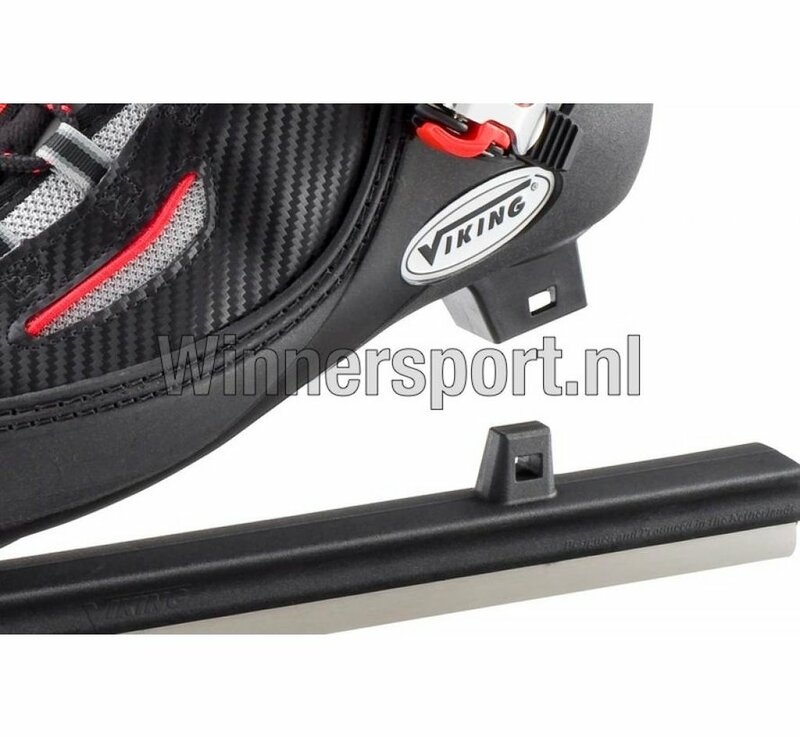 The Viking Unlimited Clap Skates have clap blades with unique tube made of high quality plastic and stainless steel blade. 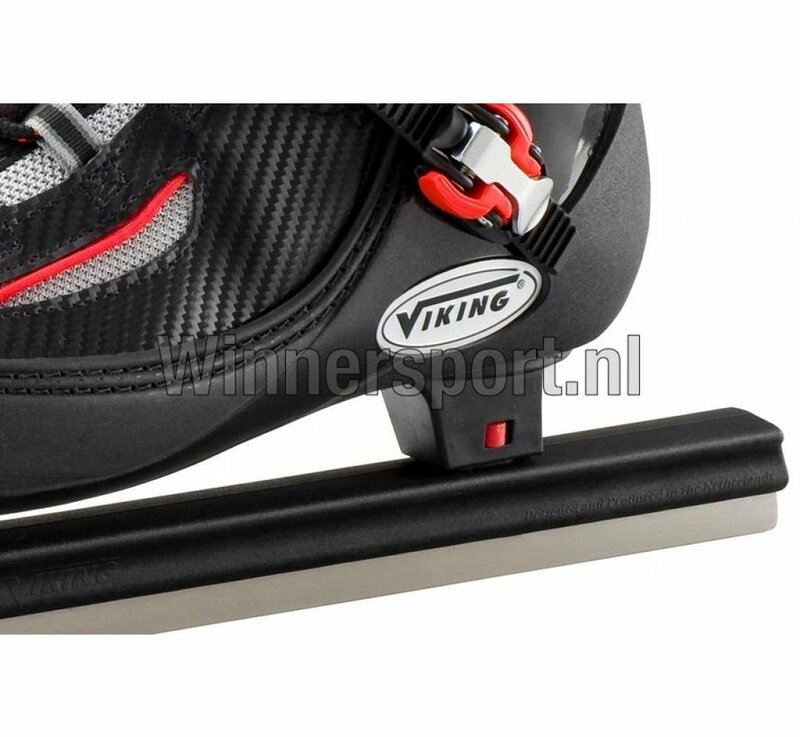 To limit maintenance to a minimum the clap mechanism consists of ball bearings, springs and stainless steel fasteners. An inner boot of ventilated anti-bacterial material and density foam for an optimum fitting form and comfort. The soft tongue provides an easy instep.